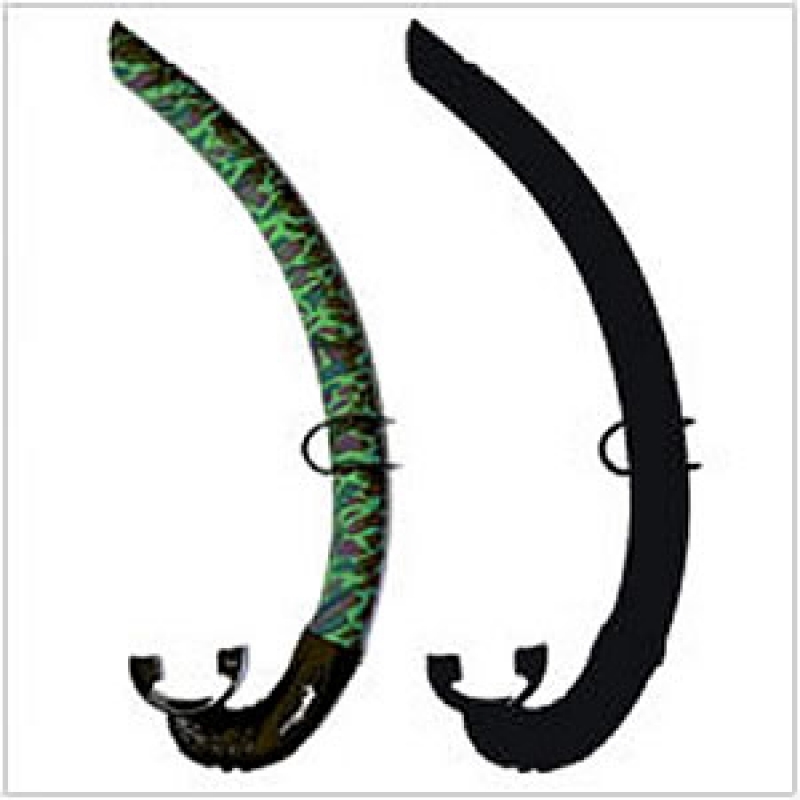 Our new high tech Apollo snorkel has been designed specifically for spearfishing and free diving. The tube of the Pelagio is built from a special polymer with amazing memory properties that allow the snorkel to bend against objects and then spring back into its original position. Our anatomical designed mouthpiece in made from black hypoallergenic silicone that maximises comfort even after prolonged use.